Tyga is not convinced that Kylie Jenner’s newborn daughter Stormi is Travis Scott’s child. The rapper, who dated Kylie until slightly before her pregnancy announcement, has reportedly said that he wants to undergo a DNA test for confirmation. The internet was abuzz last week when Kylie, 20, announced that she’d given birth to her baby daughter. Tyga wants Kylie to allow a paternity test of her daughter Stormi. The photo of the mother and child, showing her hand clutching her finger, has broken the record for the most ‘Likes’ with more than 16.4 million ‘Likes’ till date. Travis Scott has been dating Kylie for a little more than 9 months now. 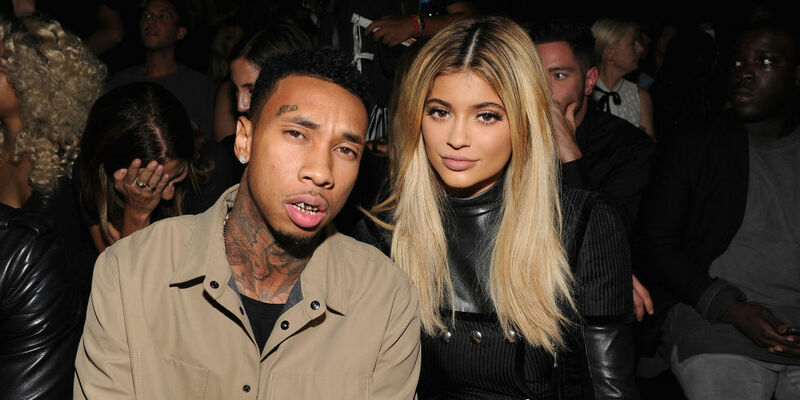 Before that, Tyga and Kylie had been together for around two years.